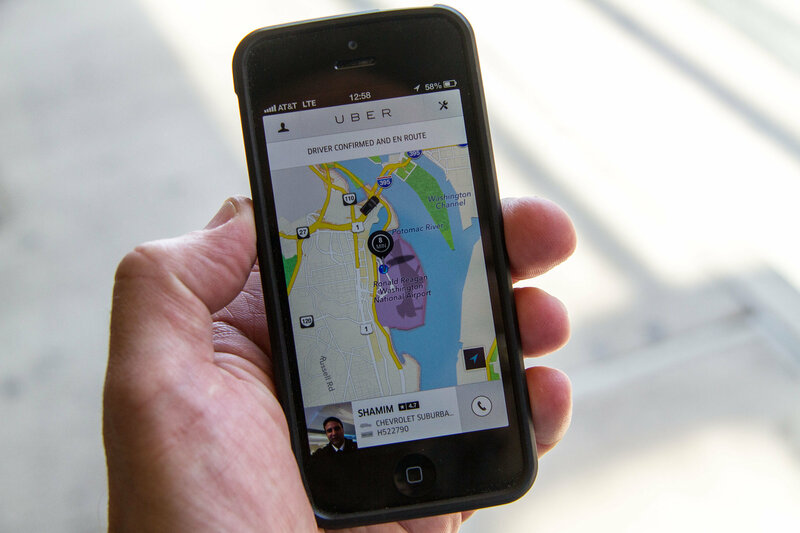 Uber passengers have long wondered how to check their passenger scores. (Drivers rate passengers on a one-to-five-star scale the same way passengers rate drivers.) There used to be no way to see your rating on the app, but as Quartz first reported, you can now. Simply open up the app, go to the profile icon in the top left, go to Help > Account > I’d like to know my rating > Submit. Ta-da! You should then get an email from Uber with your rating. “An Uber trip should be a good experience for drivers too — drivers shouldn’t have to deal with aggressive, violent, or disrespectful riders,” the company wrote in a blog post about the passenger rating. If you have a low passenger rating, it might be harder for you to get picked up. Uber also offers up suggestions on how to get a stellar rider rating, like including an accurate pickup location, not piling too many people in the car, and being ready when the driver arrives.